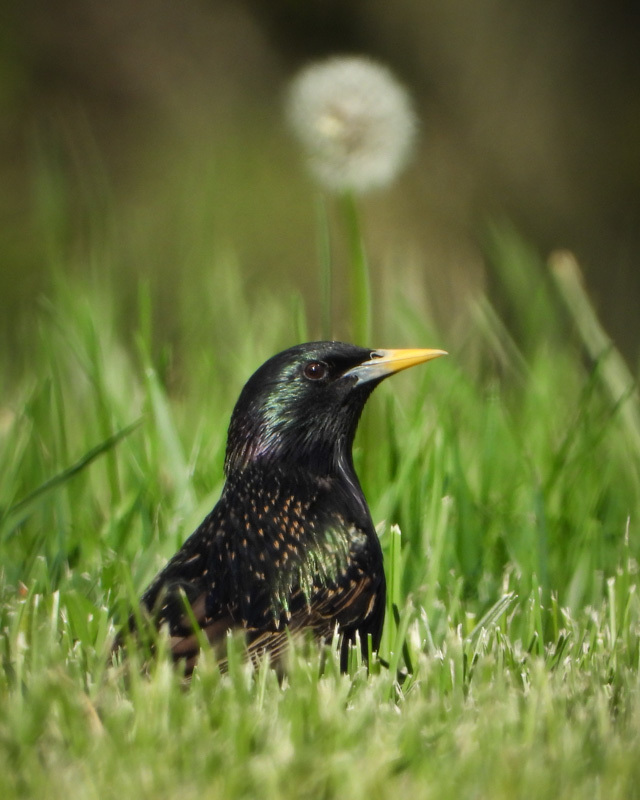 Wikipedia has this to say about the common starling (Sturnus vulgaris): "After two failed attempts, about 60 common starlings were released in 1890 into New York's Central Park by Eugene Schieffelin. He was president of the American Acclimatization Society, which reportedly tried to introduce every bird species mentioned in the works of William Shakespeare into North America. ...The original 60 birds have since swelled in number to 150 million, occupying an area extending from southern Canada and Alaska to Central America."